2015 Acura TLX 3.5L V6 SH-AWD w/Technology Package Graphite Luster Metallic Rear Back Up Camera, Navigation/GPS, Blue tooth/ Hands Free Calling!, Sunroof/Moonroof, USB/AUX, INCLUDES WARRANTY, REMAINDER OF FACTORY WARRANTY, CLEAN CAR FAX NO ACCIDENTS, SERVICE RECORDS AVAILABLE, LEATHER, ALL WHEEL DRIVE. *Insurance Institute for Highway Safety. FOR MORE INFORMATION PLEASE CONTACT OUR INTERNET DEPT 1-844-323-7332. 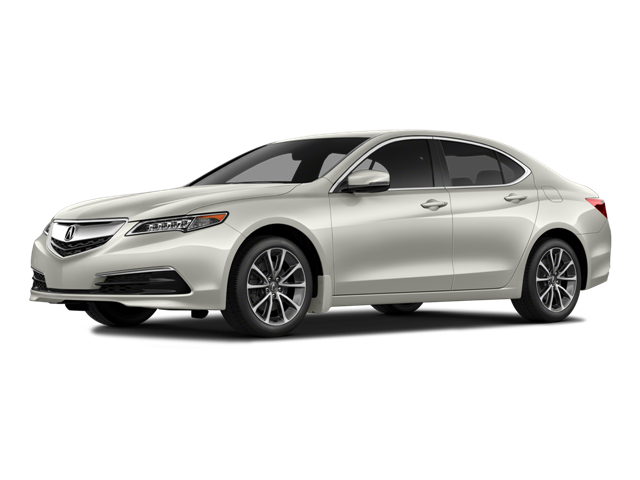 Hello, I would like more information about the 2015 Acura TLX, stock# A5823. Hello, I would like to see more pictures of the 2015 Acura TLX, stock# A5823.